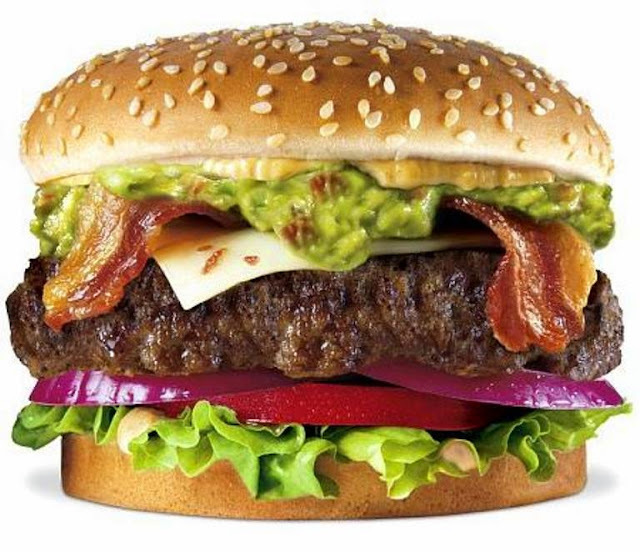 A collection of burger recipes of famous restaurants globally, Hamburger Articles, online articles, Burger Patties, adsense, Restaurants, Bakery, Cooking, food, blogging, Hamburger, Baking, SEO, Burger Recipes, about Life and anything in between. 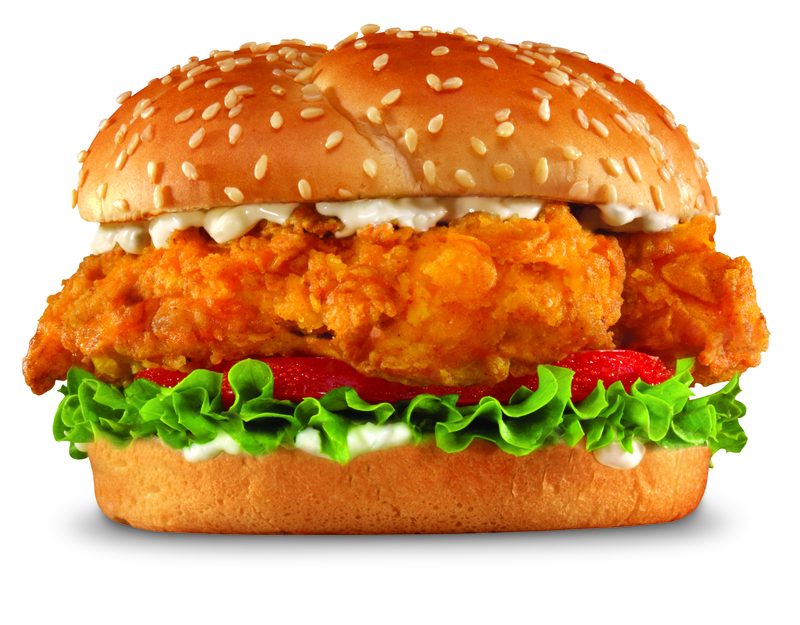 The burger that tastes like heaven when it's eaten after cooking. The sauce compliments exactly as what I expected. Try this recipe according to your choice. 1.) Mix all the ingredients by hand in mixing bowl but not over-mixed. 2.) Form patties and freeze at once to preserved. 1.) Mix all ingredients and put in a container with cover. 2.) Chill in the refrigerator until use. Cook in the griddle for 2.5 minutes per side or depending on the thickness of the patty. Use seeded burger bun, toast, and topped with pickle, sliced tomato, lettuce, onions and melted cheese. Note: Use the required amount of your choice when making patty and sauce. 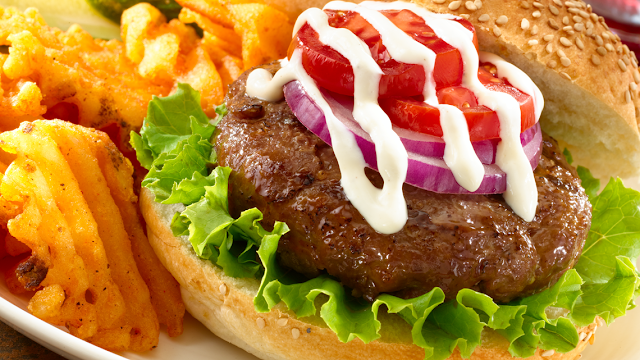 The purest way to blend beef burger patties with an amazing results and flavor. You can blend your own ingredients according to your taste. 1. Procedure (Meat Grinder): Place feed shaft, blade, and 1/4-inch die of meat grinder in freezer until well-chilled. Meanwhile, place meat chunks on rimmed baking sheet, leaving space between each piece and place in freezer for 10 minutes until meat is firm, but not frozen. 2. Combine meat in large bowl and toss to combine. Grind meat and refrigerate immediately until ready for use. Handle as gently as possible. 3. Procedure (Food Processor): Place bowl and blade of food processor in freezer until well-chilled. Meanwhile, place meat chunks on rimmed baking sheet, leaving space between each piece, and place in freezer for 10 minutes until meat is firm, but not frozen. 4. Combine meat in large bowl and toss to combine. Working in two batches, place meat cubes in food processor and pulse until medium-fine grind is achieved, about 8 to 10 one-second pulses, scraping down processor bowl as necessary. 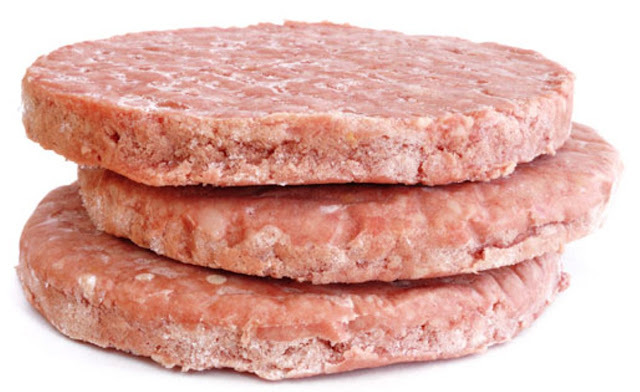 Refrigerate until ready to use or form into round patties and freeze. 1.) Mix together the mirin, garlic, soy and ginger to make a marinade. Mix 1 tbsp of this into the mayonnaise, then cover and chill. Put the chicken in a large bowl, pour over the remaining marinade and leave at room temperature for 10 mins, or longer in the fridge if you have time. 2.) Spread the cornflour over a plate and roll the chicken pieces in it until coated. Heat 2cm oil in a large saucepan over a medium heat. 3.) Carefully add one-third of the chicken and fry for about 8 mins, turning occasionally, until crisp and cooked through. Lift from the oil, set aside on kitchen paper, then repeat with the rest of the chicken. 4.) Serve in the rolls with the mayonnaise and lettuce. Yield 4. Everybody loves a juicy, delicious burger. Here are three unique and delectable burger recipes that will have all your friends and family raving. All three recipes are great as gas, charcoal, or George foreman grill recipes. 1. Preheat grill. For an outdoor grill, aim for medium-high heat and lightly oil grill grate. For a George Foreman grill, preheat for five minutes with the lid closed and spray with a non-stick cooking spray before cooking. 2. Cook bacon in a skillet until lightly crispy or desired doneness, approximately six minutes. 3. Cook chicken to an internal temperature of 165 degrees. For an outdoor grill, this is approximately 6-8 minutes per side. For a George Foreman grill, this is approximately 4-6 minutes total. 4. Toast buns, but caution do not burn buns. 5. Top chicken burgers with lettuce, tomato, bacon, and red onion as desired. Spread scoop of guacamole on top. Sriracha sauce, as much as you dare! 2. Cut up jalapeno peppers. Cook jalape±o peppers in a skillet until lightly roasted. 3. In a large bowl, mix beef, egg, chopped onion, Worcestershire sauce, Tabasco sauce, garlic salt, pepper, and roasted jalapeno peppers. Create four burger patties. 4. 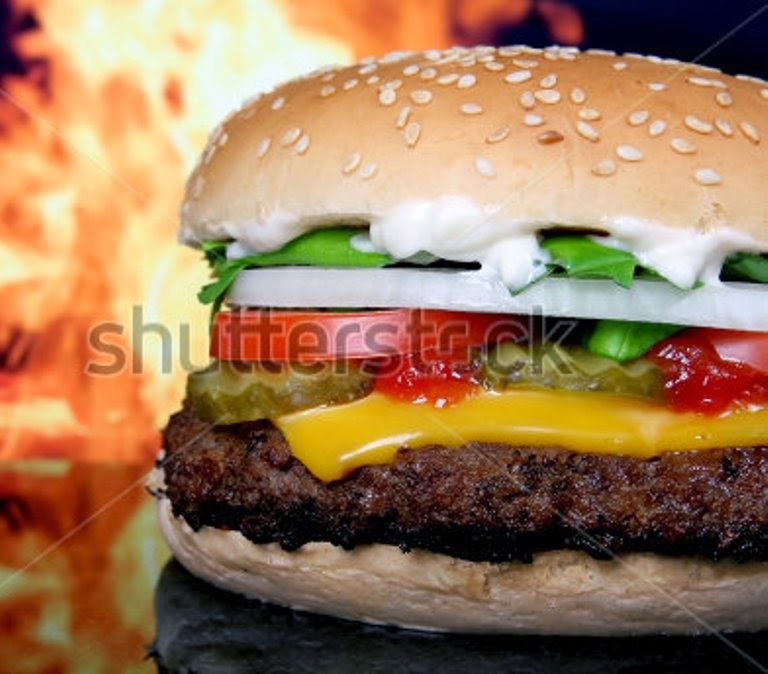 Cook burgers to an internal temperature of 160 degrees. For an outdoor grill, this is approximately 6-8 minutes per side. For a George Foreman grill, this is approximately 5-8 minutes total. Before finishing, top burgers with cheese. 5. Toast brioche buns but be careful not to burn. Top burgers with lettuce, tomato, and red onion as you prefer. Add Sriracha sauce on top! 2. In a large bowl, mix salmon, mustard, scallions, garlic, breadcrumbs, and cilantro. Form into four burger-like patties. Salt and pepper each patty as desired. 3. Grill salmon burgers. For an outdoor grill, this is approximately 3-4 minutes per side. For a George Foreman grill, this is approximately 2-3 minutes per inch of thickness. This is a very flexible burger to make. 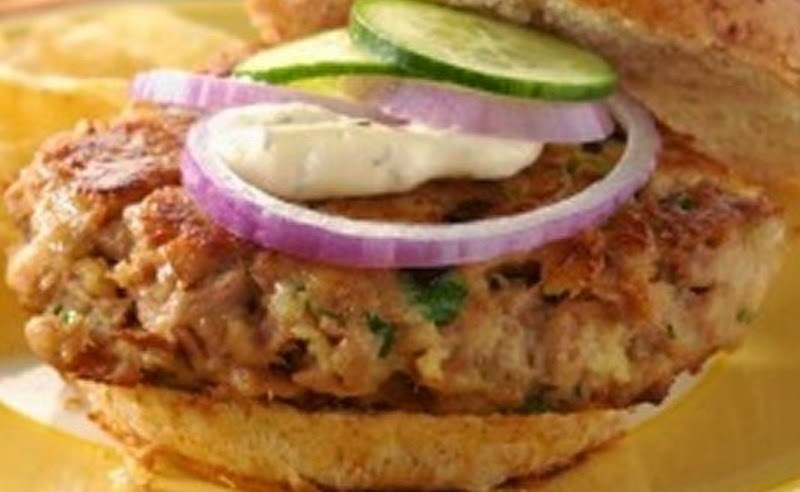 You can substitute tuna with salmon or any fish fillet of your choice. 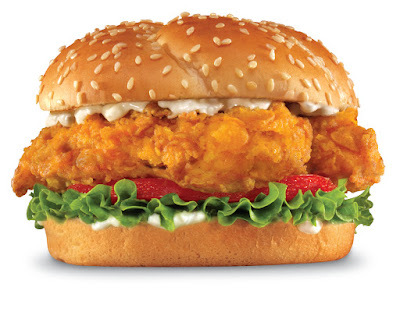 Try to discover any fish fillet that's available in your area. (1)Heat 4 tablespoons olive oil in heavy medium skillet over medium heat. Add shallots and sauté until translucent, about 4 minutes. Increase heat to medium-high. (2)Add white wine, lemon juice and drained capers and cook until almost all liquid evaporates, about 12 minutes. Transfer shallot mixture to large bowl. Refrigerate until shallot mixture is well chilled, about 1 hour. (4)Heat 1 tablespoon olive oil in heavy large skillet over medium-high heat. Working in batches, add salmon patties to skillet and cook until patties are golden brown and cooked through, about 2 minutes per side, adding more oil to skillet as needed. 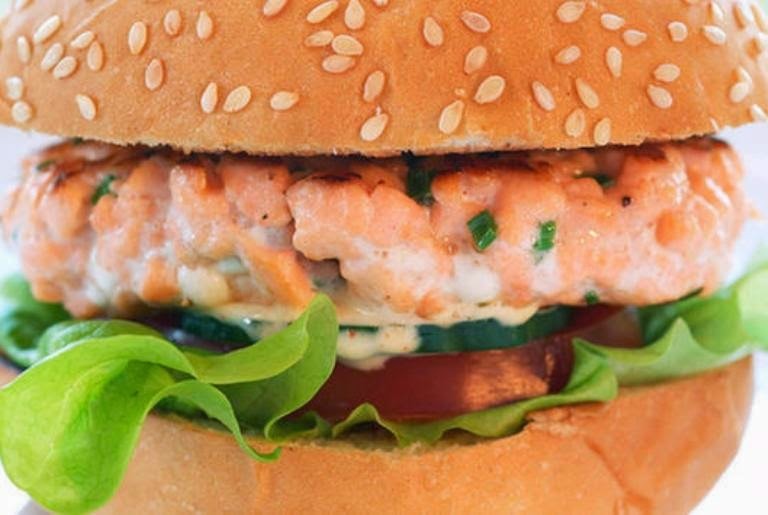 (5)Serve salmon burgers on toasted hamburger buns with mayonnaise, lettuce leaves and tomato slices. Makes 10. All Rights Reserved@Fernando Lachica. Powered by Blogger. The selected online articles, images, and videos are to provide free quality content for visitors, allowing to browse and read. If you want to "Copy and Paste Articles" for your website, research, lessons or blog, be sure to put 'About the Author' detail section linking back to their own website also known as 'article marketing'. Post in a comment box your intent and link. Be honest and patient for all the posted articles by way of thanking the respective authors for their quality articles. Disclaimer: You agree not to hold the author of this blog liable for any errors in publishing articles. Contact the author for any theft of original content you did not authorize to be published and we will remove it immediately. The author does and will not endorse material published in articles or submitted sites to be accurate information and should not be used for medical or legal reference. The author of this blog, respective authors and publishers of articles and websites is to be used as a guide only and should not be seen as true and correct without further research and consulting professionals. Copyright © Fernando Lachica 2014 FX777 BurgerWorld. Designed By Blogtipsntricks.